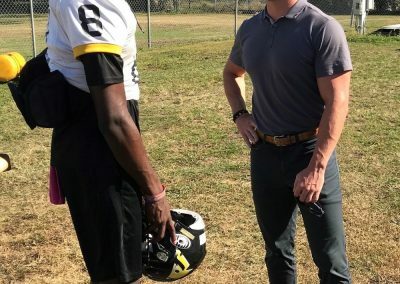 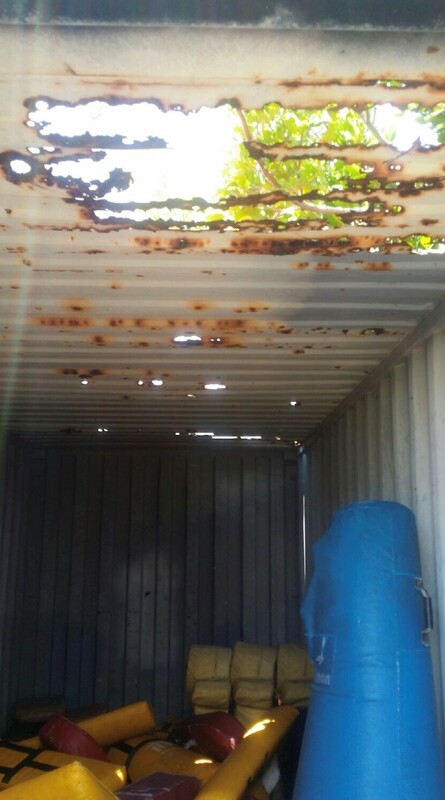 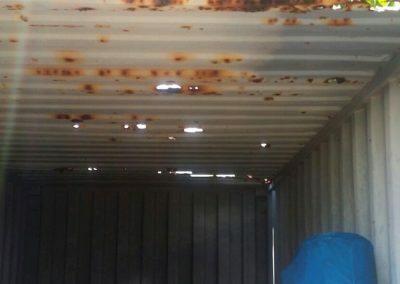 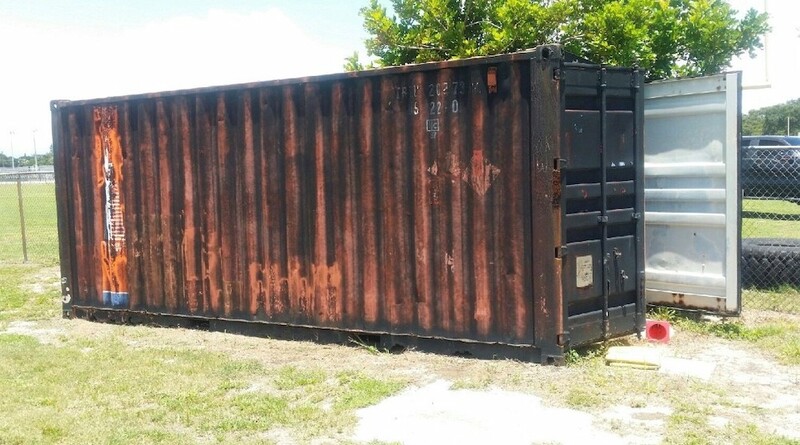 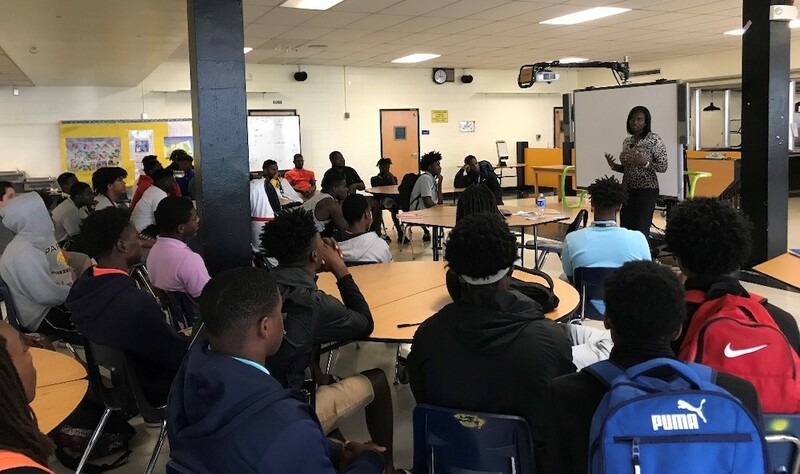 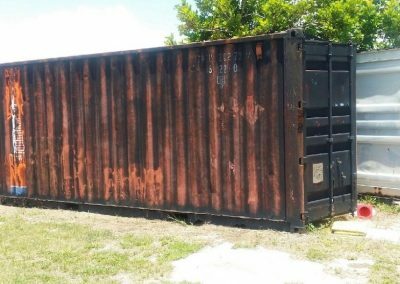 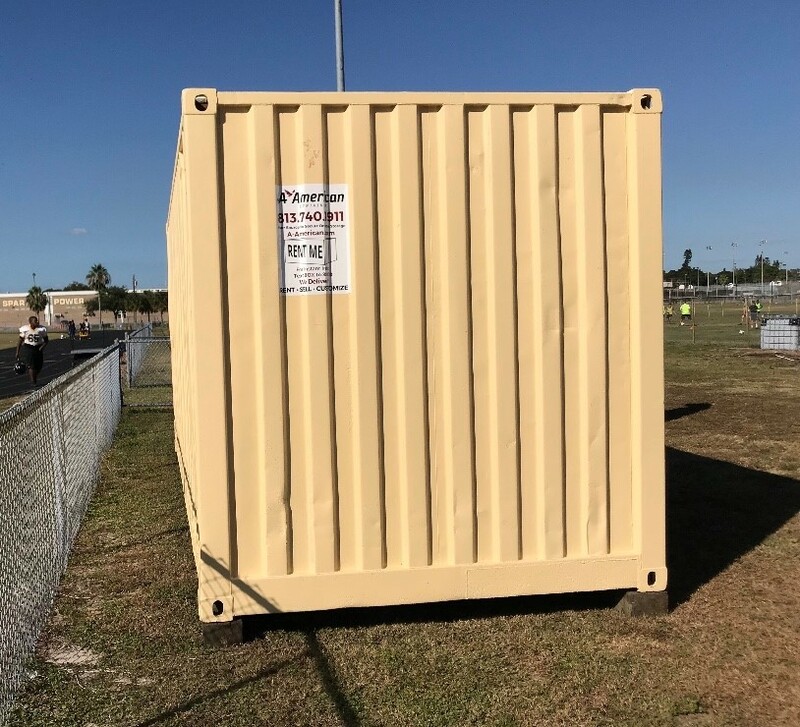 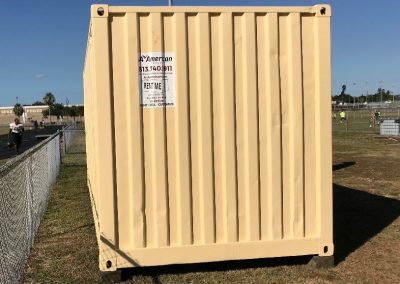 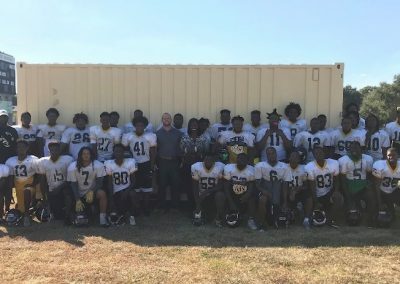 The Tampa Chapter of the Sports Business & Leadership Association purchased a shipping container for the Lakewood High School Football Team when it discovered the team was keeping its equipment in an old storage container that exhibited extensive rust and corrosion damage. 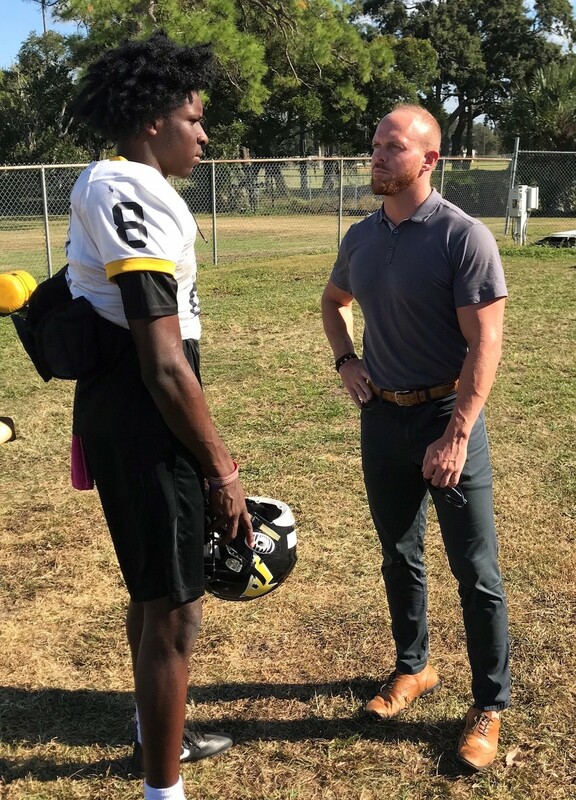 Unfortunately, too many high school sports teams across the country face similar challenges with respect to maintaining aging equipment and facilities. 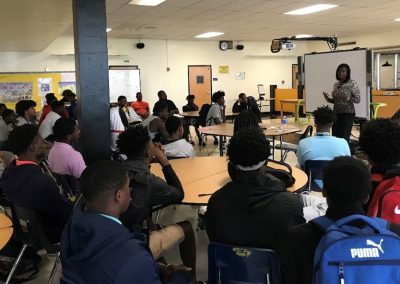 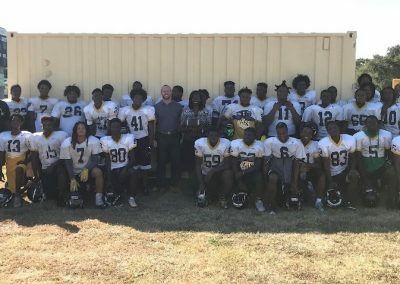 The Lakewood High School football Team deserved better and the Tampa Chapter of the SBLA made sure they got it.